Guys I am so excited to share with you a new staining technique I have taught myself. I am partnering with Wayfair today to show you how to dye wood. Thats right dye! I saw this technique used at a conference I attended several month ago and knew I had to try it. When Wayfair sent me this Maginnis Table, as part of the DIY By My Side project, I knew this was a perfect project for it. Simple storage shelves for your office or craft room. Over the long weekend I finally got down into my craft room and what's the first thing I did? I made simple storage shelves for my craft room. I was at home depot grabbing stuff for my kitchen renovation and in the back of my head I knew I needed additional storage to organize the space. I wandered into the storage/organization aisle and made a couple of passes wondering what would be best for the space. I have a lot of small containers of paint and a lot of vases and jars. I liked the idea of shelving but the laminate shelving left much to be desired. For the cost of a shelf I knew I could cut and paint my own. So I grabbed brackets and headed over to the lumber department. Today I am sharing how to make a DIY shiplap headboard. Last week I had the pleasure of partnering up with Habitat for Humanity and 13 other bloggers to help style a Habitat House in Portland Connecticut. Each blogger paired up with another blogger and was assigned a room. I was lucky enough to style the teenage boys room with Stephanie from Sandpaper and Glue. So where did we start? Where we all start of course, Pinterest. The teenager created a Pinterest board that reflected his style. He liked a mix of clean lines, wood, industrial and technology. In the past year I have really started to become obsessed with seltzer. I stopped drinking soda and most juice at home and naturally seltzer was the next best thing, especially if it was Polar seltzer. Have your tried their summer flavors?!? (I am in no way affiliated with them I am just a big fan). I am also a big fan of spiked seltzers so why not put my own twist on that at home? Today I am sharing a super easy recipe for a Strawberry Lemonade Fizz. How to use a paint sprayer to update your furniture. I recently moved into my new house and I am ready to refresh all my decor but the problem is buying a house just a few months ago left me a bit budget conscious. So instead of looking for new furniture I decided why not update something that I had to help refresh and modernize my freshly painted living room. Naturally what is the most stared at piece of furniture in your living room? Your TV stand. This month I am teaming up with Hickory Hardware and 8 other bloggers to transform an Ikea Rast dresser into anything we want! I have always wanted to make an Ikea Hack and here's my chance! Now the only question is what do I make?! Wrapping my head around this wasn't as hard as I thought it was going to be. I recently moved and have not found a place yet for my wine glasses and wine bottles. I immediately knew this is what I had to do. The next question was how? Guys I am so excited to share with you that this week I am joining up with Simply Kelly Designs, Two Purple Couches, The House Down the Lane and Where the Smiles Have Been to throw and entire weeklong Holiday Craft Party! You may remember from last year the Holiday Craft Party that Kelly and I threw. We thought it would be even better if we got a few of our favorite bloggers involved. So before I get to How to Make Mercury Glass Ornaments. Let me tell you more about this week. Make sure you stay to the end of this post a.) to see what the other party goers created and b.) 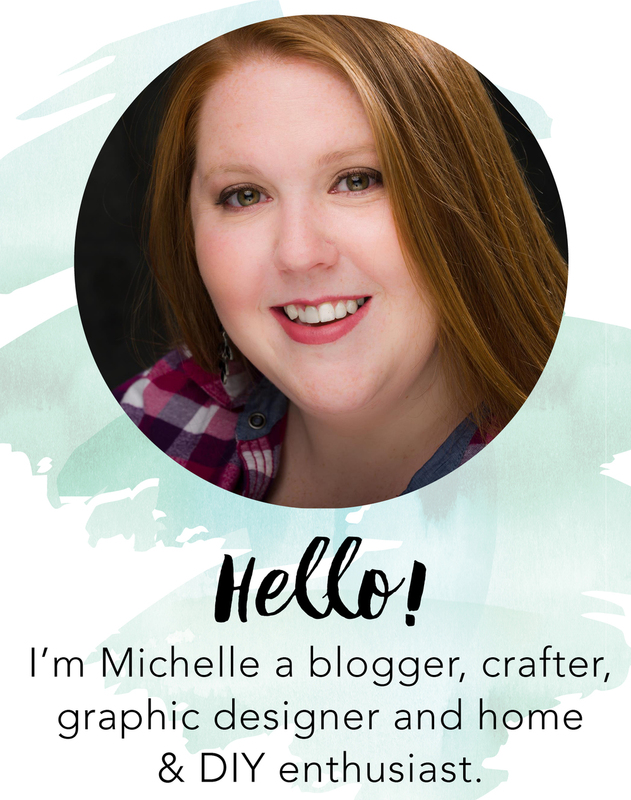 to enter to win a $50 Michaels gift card or $50 to Minted! Hey Guys! It's the third Monday of the month and that means it's Mason Jar Monday. This month's theme is Christmas and I have a fun project for you a Simple Snowman Mason Jar Vase.